Welcome back from spring break! We hope everyone enjoyed down time and is now ready for the final sprint of the school year. It’s hard to believe that in just two short months our Class of 2019 will graduate! In the meantime, please note that re-enrollment contracts and related information were emailed to current parents before spring break. If you did not receive any communication from the school, please contact Mrs. Alma Nieves (anieves@ghcds.org or 340.778.1974). A quick congratulations goes to Ms. Bishop (2nd), Ms. Fitzgerald (3rd), and Ms. Hill (3rd) for their acceptance into the Units of Study Writing summer workshop at Teacher’s College, Columbia University. Last summer we were thrilled that Ms. Sundaram (6th) and Ms. Cerni (K) were invited to attend. Robust professional development opportunities like these will continue to help strengthen our writing program overall—and we hope that all our K-8 language faculty members will eventually have a chance to receive this training. 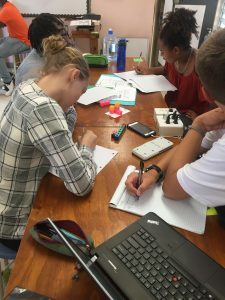 Similarly, next week our 6-12th grade math team (Ms. Dykstra, Ms. Cole, Ms. Baker, and Ms. Holt) will receive on-site CPM (College Prep Math) coaching from Susan Hoffmeier. Susan provided helpful training last year as well in Year 1 of the program implementation, and we look forward to continuing to improve. 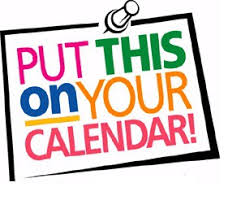 Bridges (K-5 math) coaching will take place April 17-18. Another congratulation goes to our Math Counts Team who placed 2nd in yesterday’s Math Counts Territory competition. 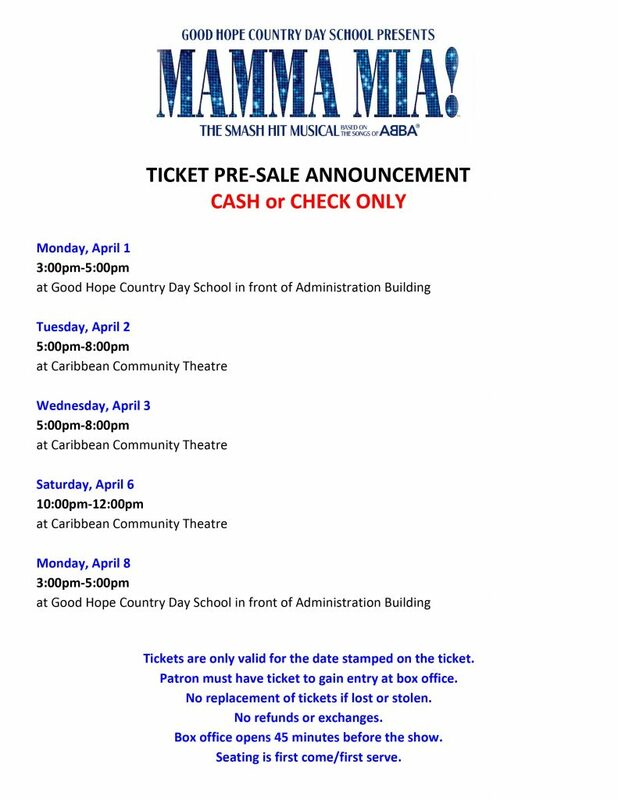 Lastly, we are counting down the days until our Mamma Mia! 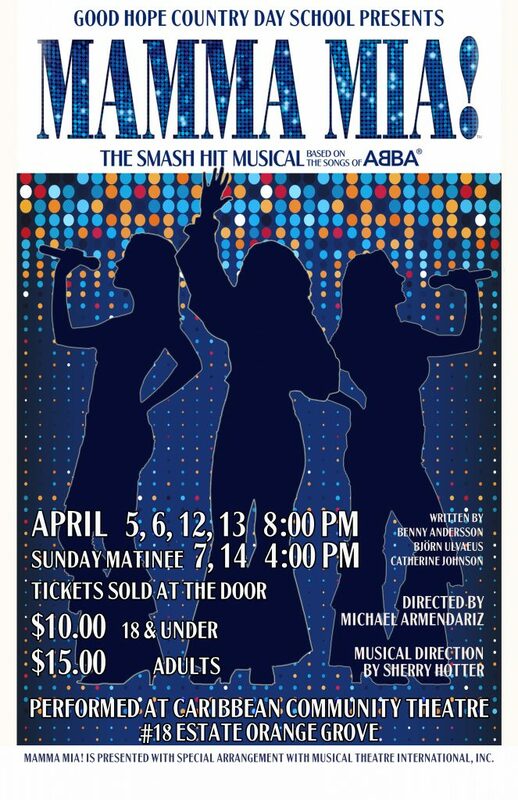 Musical—rehearsals are going strong! 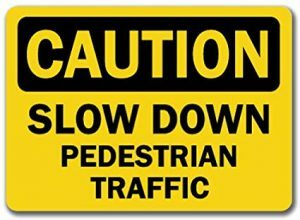 To students and parents: Please drive slowly when on campus any time of day. One of our faculty was nearly hit this week. Slow down, ignore your phone, and focus on driving. 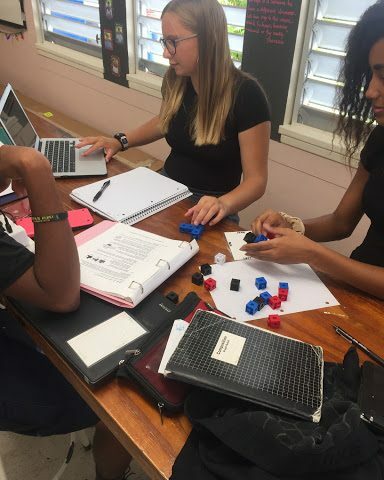 Geometry students use real and virtual blocks to explore surface area and volume of a solid and develop procedures for finding those quantities. 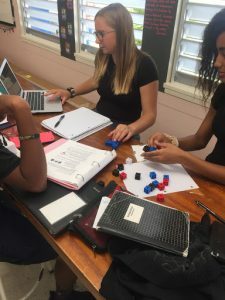 In our problem-based math curricula, students develop a deeper understanding of the traditional algorithms through exploration and collaboration. FAMILY BINGO NIGHT is coming soon! We will be serving up a delicious spaghetti dinner, and Coach Amy and Sue Gibbons will be calling bingo! It is sure to be a fun night! Please mark your calendars for Friday, April 26th. More information to follow soon. All our fields are full again, with softball and soccer getting prepped to compete. 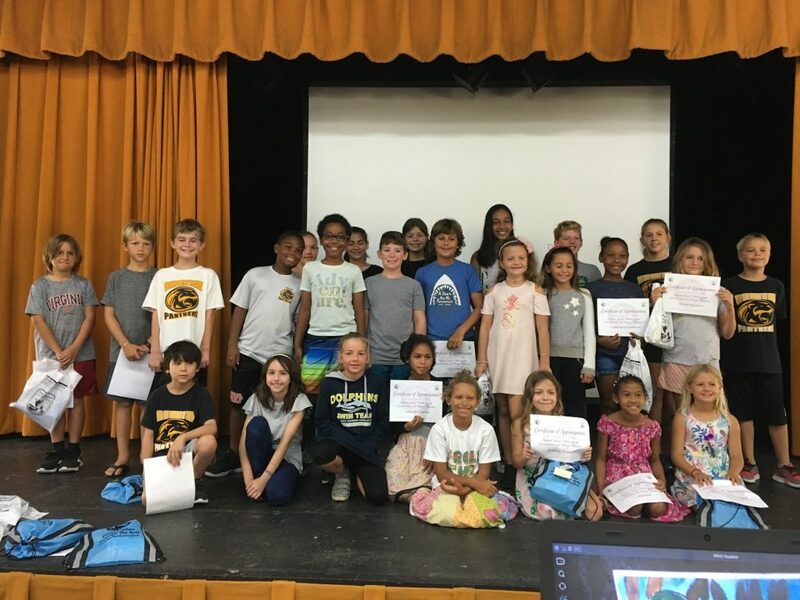 So many active Panthers! Our Varsity Lady Panthers softball team will take the field on Tuesday for their first game. Best of luck! Elementary soccer is well underway, with our team taking their first wins against Juanita Gardine and Church of God. They’re fun to watch, and if you’d like to catch a game, their schedule is listed below. Unfortunately we did not have enough interest to field a JV baseball team, but we’re hopeful for next year. If your player would like to play after school, just to keep skills fresh, please email me at acarter@ghcds.org and we will try to arrange it. Junior Varsity basketball players will have pictures on Monday. Please ask your athletes to bring full uniforms for pictures directly after school. Games-Thursday vs. AAES @ Home, Friday vs. AHES @ GHCDS. All games will begin at 3:45 this week. Varsity Soccer-Practice Monday and Wednesday, lower field. Friday, upper field. All practices 3:15-4:30. JV Soccer-Practice Tuesday and Thursday on the upper field, 3:15-4:30. 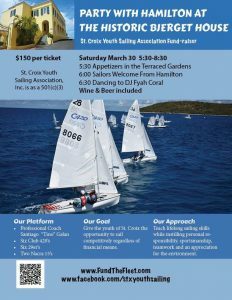 See the poster below for Fund the Fleet presented by St. Croix Youth Sailing Association.